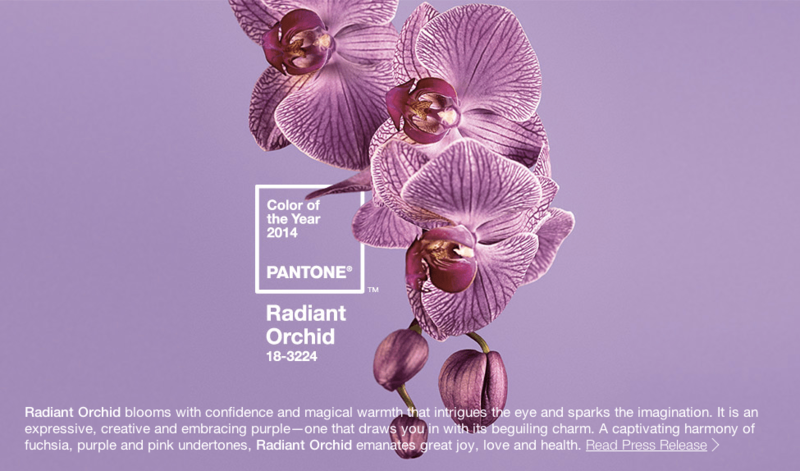 The color purple would like to thank the global color authority Pantone for crowning it the color of the year for 2014. But it’s a color — Pantone 18-3224 Radiant Orchid, to be precise — so it can’t exactly talk. 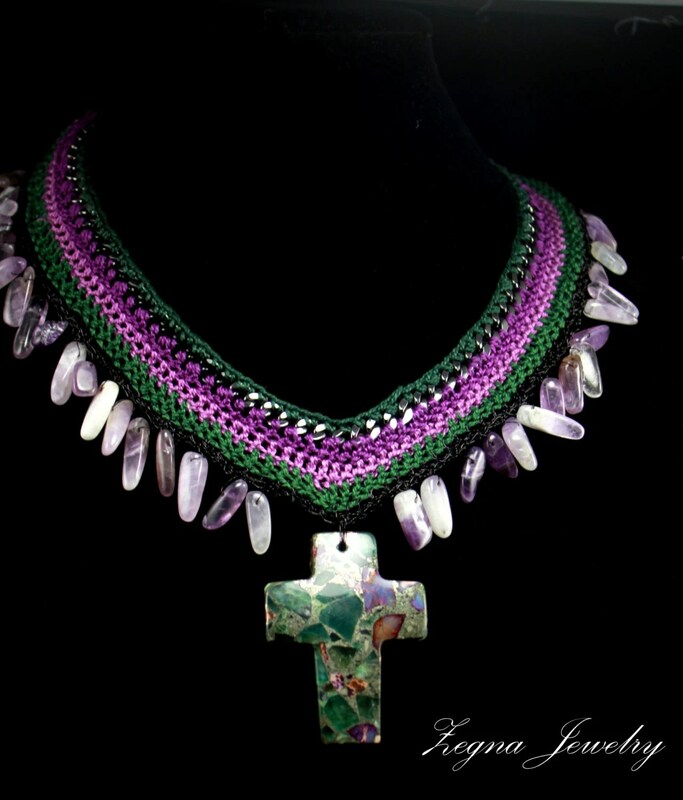 This blend of fuchsia, purple and pink undertones does, however, speak in murmurs of exoticism and enigma. Pantone’s annual color coronation is one part cultural indicator and one part marketing forecast. 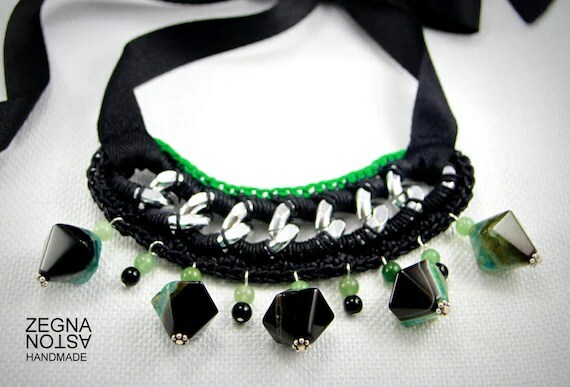 The choice is influenced by movies in production, fashion runways, traveling exhibitions, new artists, technology, travel hot spots, sports and other socio-economic conditions. Pantone also minds a vast color library, including a Pantone Universe Paint Collection available at Lowe’s stores, to which it is adding Radiant Orchid. Pantone collaborates with various manufacturers to create formulas for use in their products. Fashion brands including Emerson by Jackie Fraser-Swan, Juicy Couture and Yoana Baraschi already are incorporating Radiant Orchid into their spring 2013 collections, Pantone said, adding that the color’s rosy tones can flatter a number of skin tones. Look for the hue to carry deeper into fashion and beauty items, including nail and lip color, and to infiltrate home furnishings and paint. Radiant orchid is complementary to olive and deeper hunter greens, Pantone said, as well as turquoise, teal and light yellows. Its vibrance also enlivens neutrals such as gray, beige and taupe, Pantone said, serving to energize without overpowering — a quality we might all do well to emulate in 2014. 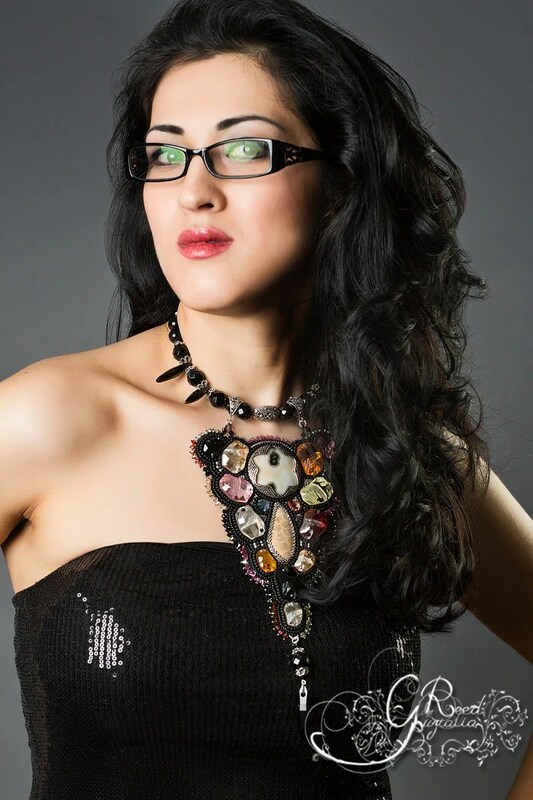 My good friend and very talented jewelry designer Guzala Beads – http://guzialiareed.com/.